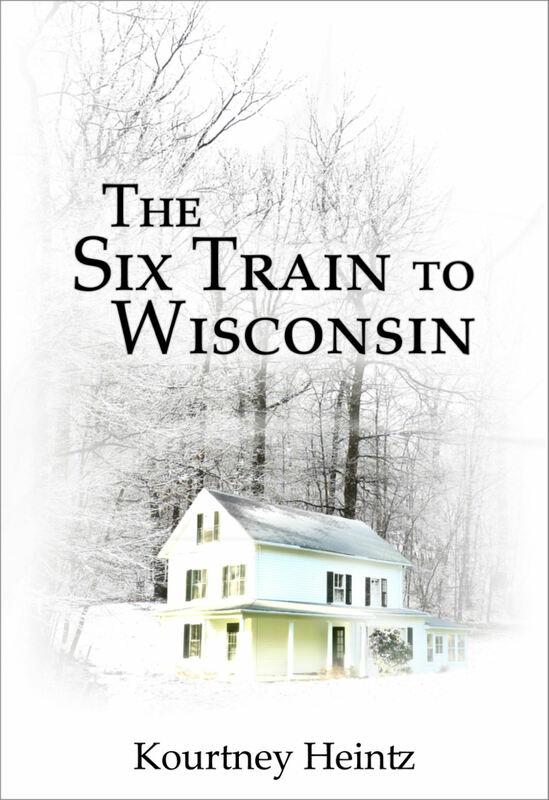 Today on the blog I’m hosting debut author Kourtney Heintz whose novel The Six Train to Wisconsin is getting rave reviews and was a 2012 Amazon Breakthrough Novel Award Semifinalist. This book has really captured me (I’m about 1/2 way through!) and I can’t wait to finish it! Read on to get a glimpse of the evolution of the title for The Six Train to Wisconsin (cool, right?) 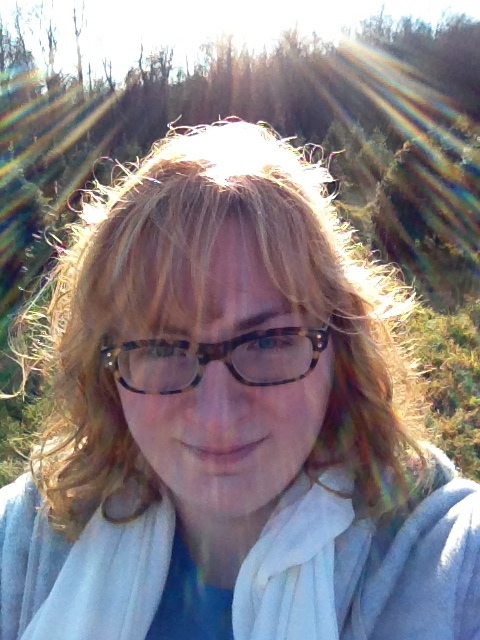 and scroll down to find out more about Kourtney and her amazing blog tour. 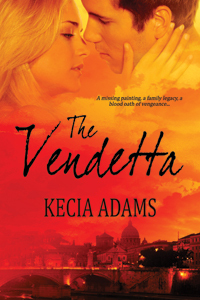 Kecia, thank you so much for letting me take over your blog for a day. I really appreciate your support with my debut novel! The Six Train to Wisconsin wasn’t my original title. It started out being called The Killing Lights. That was only for a few weeks back in 2009. I needed something to call the short story I was working on. I hated referring to it as “it” or “the short story I’m writing”. The Killing Lights sounded cool to me. Intriguing. I wasn’t quite sure how it related to the story, but I didn’t have anything else, so I went with it. But I wasn’t really satisfied. I wanted a title that captured the story. I wanted a title that made people wonder and then have that a-ha moment after they finished reading it. Back then I lived in Manhattan. My daily commute was on the 2 Train from Wall Street to Time Square every morning. I returned home via the R or W Train to City Hall or Rector St. One day, I forgot my reading materials. So I had nothing to occupy my mind for that 30-minute ride. It’s always when my mind is wandering that I have these moments of inspired clarity. Often when I’m doing laundry or taking a shower, something amazing will just come to me. This was one of those times. I was seated across from the subway map they plaster on the wall of each car. I started thinking about how Kai and Oliver live and work on the 6 Train. The local green line. Something about Six Train grabbed me. But Six Train was too nebulous. It didn’t get to the heart of the story. My mind turned it over. They go from living on the 6 Train in the East Village to Butternut, Wisconsin. Hmm. There was something there. I knew it. And a few minutes later, The Six Train to Wisconsin became my title. It was catchy and intriguing. It made me wonder. It summed up the physical and emotional journey of the book. The 6 Train doesn’t run to Wisconsin. So the idea of taking the 6 Train to Wisconsin hinted at a journey of conflict. A journey that wasn’t meant to be and wasn’t easy to take. I wanted to capture the difficult shift the characters experienced. It just felt right for the book. During the next 3.5 years of working on the manuscript, not once did I think to alter the title. It’s like when you find the perfect sandals. They just meld to your feet and you can walk for miles in them without considering switching to anything else.